Please read the following information before working on, or near, Luas lines. There are power cables overhead which arelive at all times. Any work done beside Luas lines must obtain permission from Luas. It is an offence against the Bye-Laws not to comply with this. 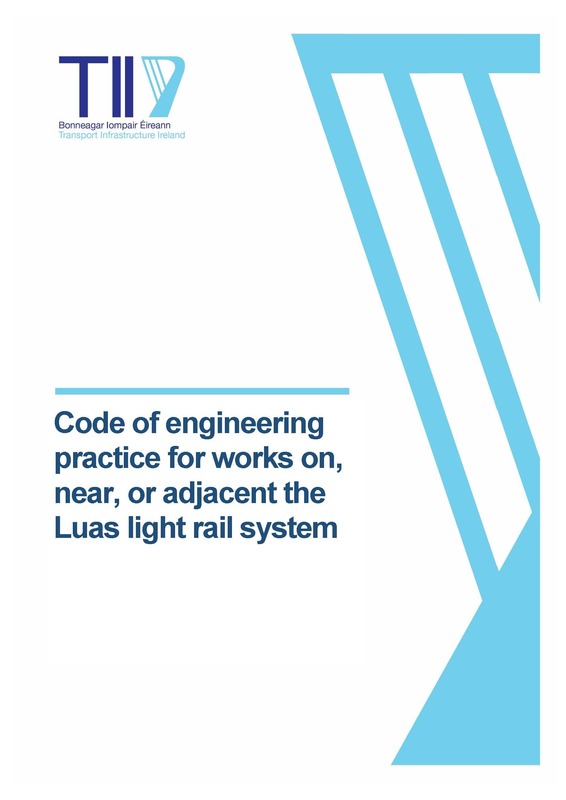 To get permission, please read the Code of Practice Guidelines in relation to works on, beside or near the Luas tramline, the Basic Tramway Safety Awareness and the Engineering Code of Practice. For further information on Luas Bye Laws please click here. Having read these documents, please fill in the work application form.